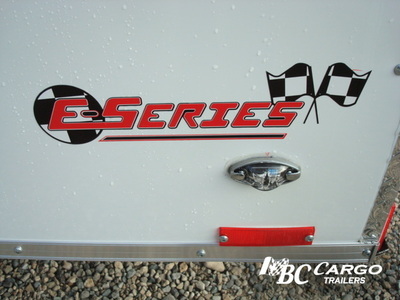 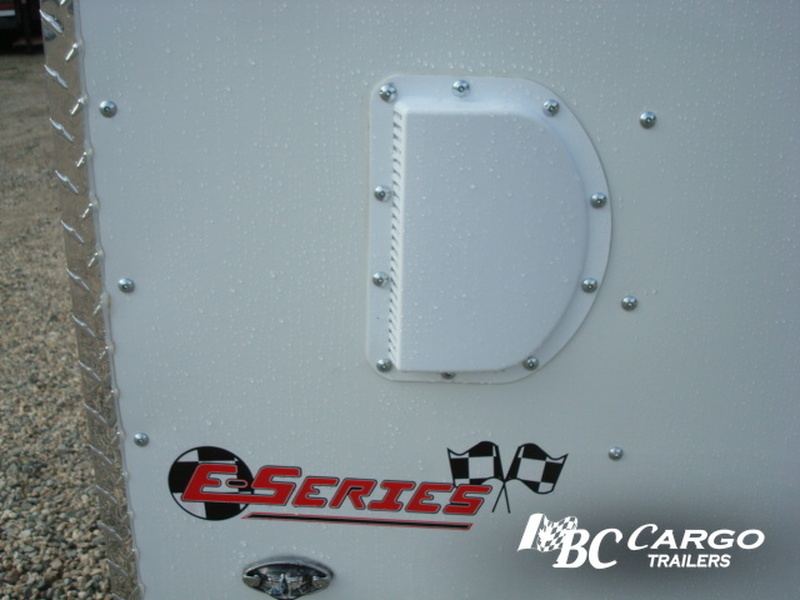 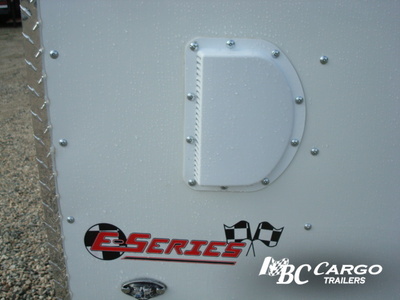 The E series Car Carrier is perfect for the car buff or weekend racer. 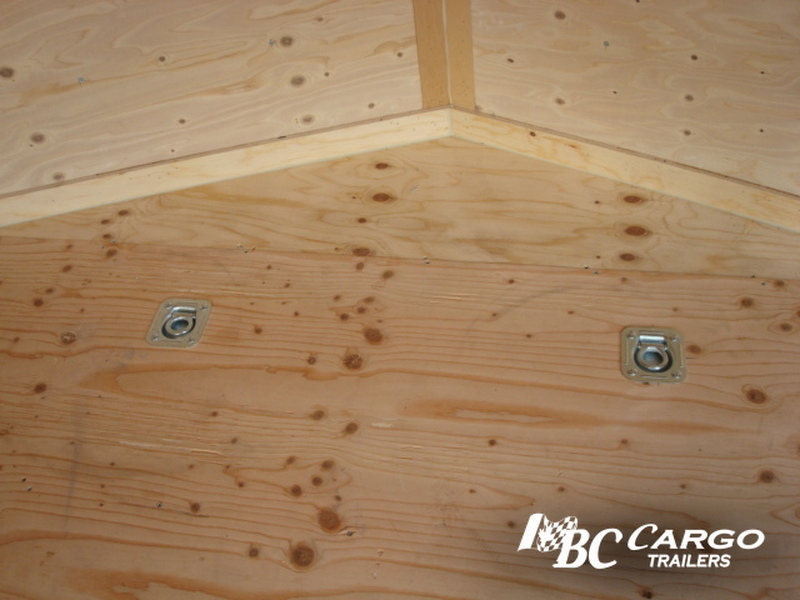 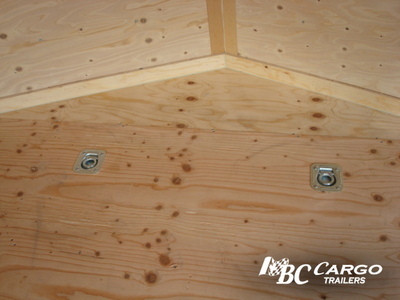 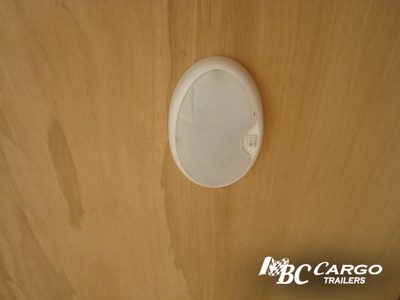 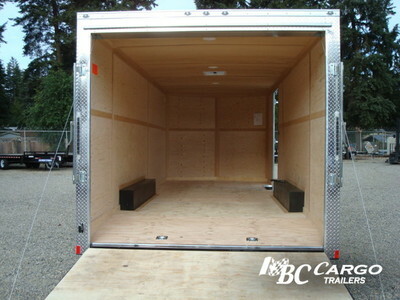 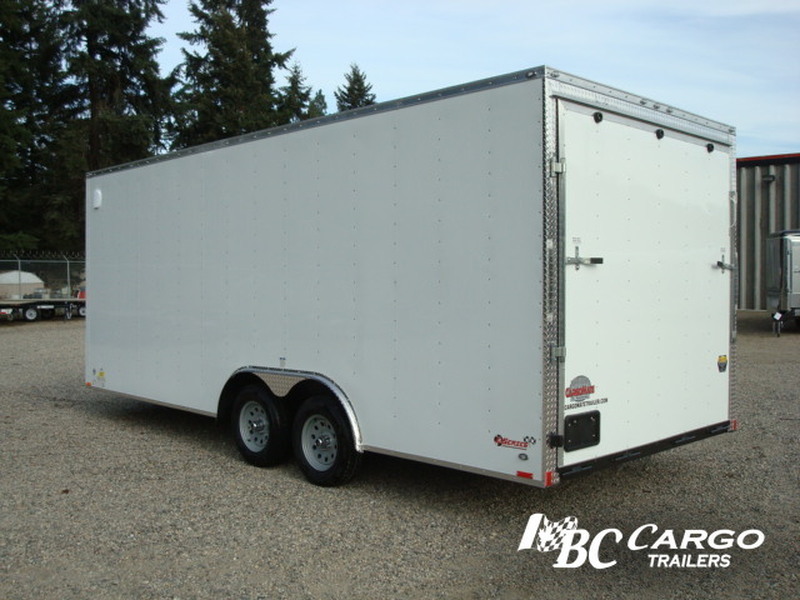 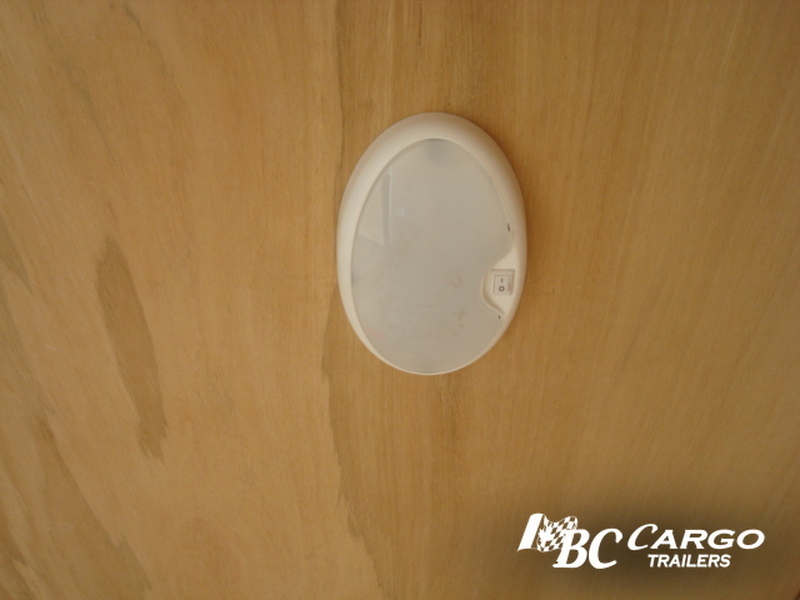 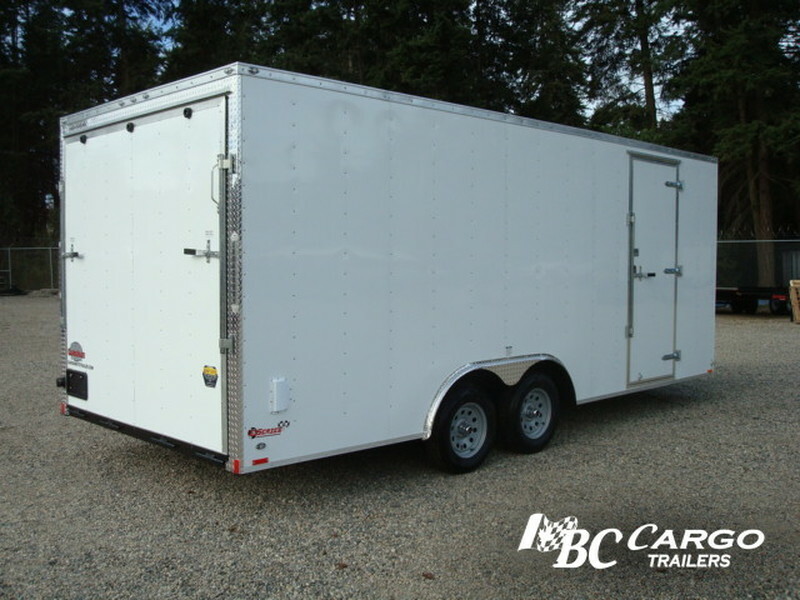 This solid, well-equipped trailer is packed with standard features including stone guard, heavy duty D-Rings, and much more. 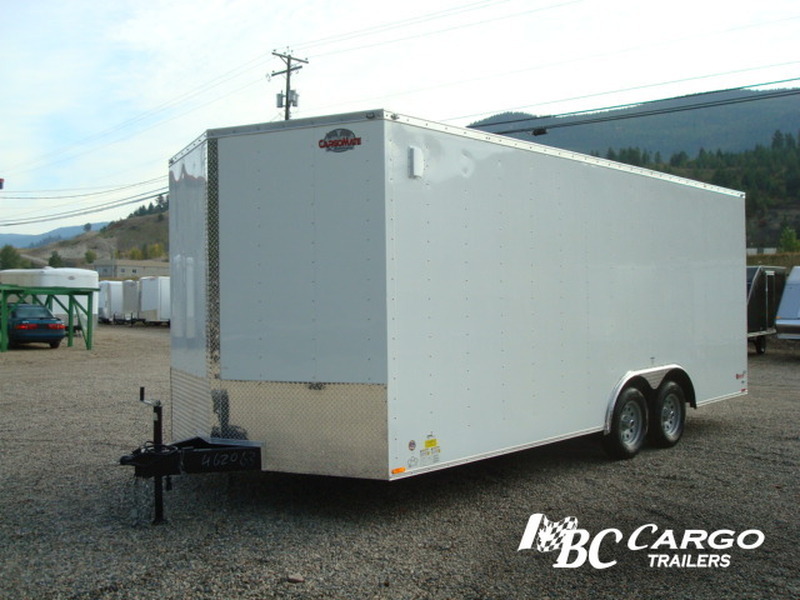 The car carriers come standard in 16 to 24-foot in length with either 3,500- or 5,200-pound axles. 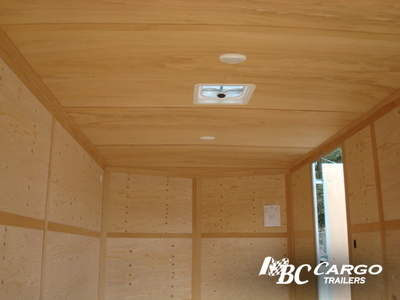 We can also can custom build a car hauler to meet your needs. 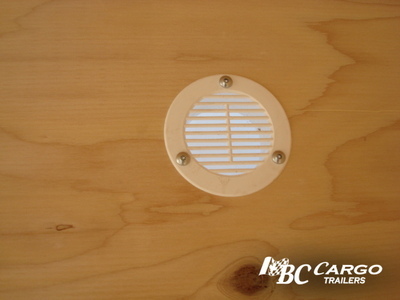 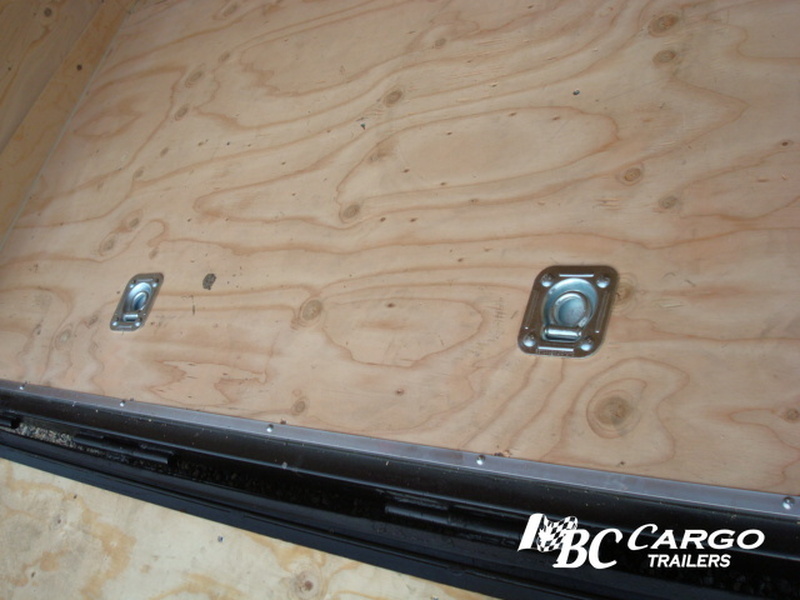 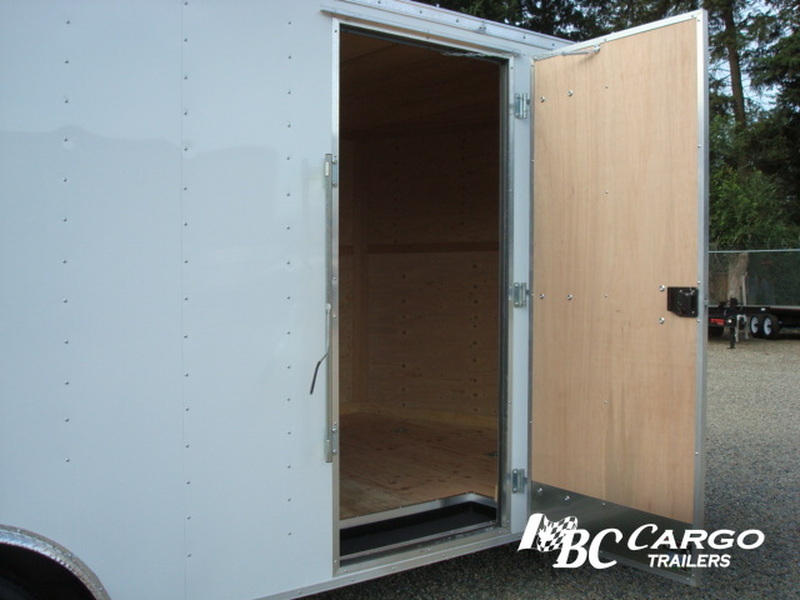 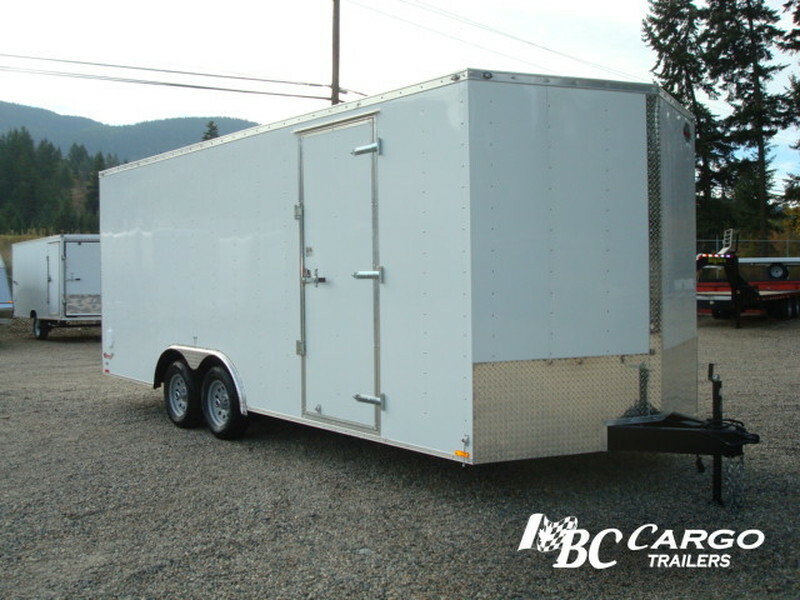 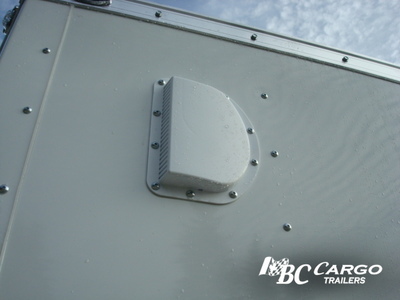 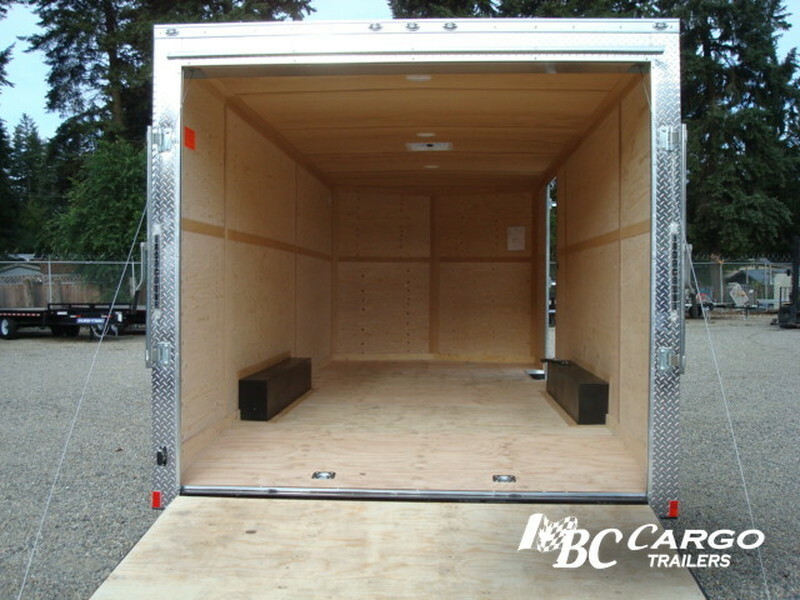 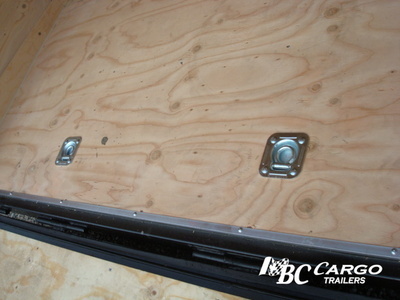 This incorporated 4 ft. beavertail allows for easy loading of low riding vehicles, whether it's a Corvette or a show bike, this 4 ft. beavertail or dovetail floor, allows more clearance distance end less chance of damage to vehicles that are low to the ground.